Communications Minister Malcolm Turnbull has today dismissed ongoing speculation that Prime Minister Tony Abbott is, in fact, a cyborg. 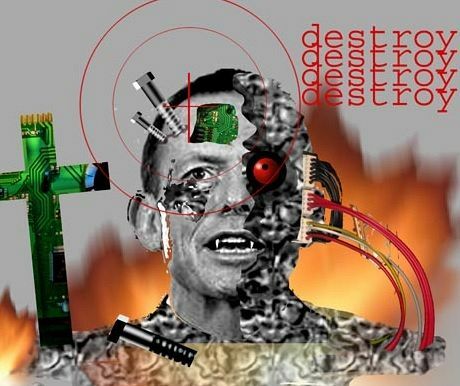 HIS COMMENTS were a response to a Sydney Morning Herald report, which quoted an unnamed senior Government minister as saying that Tony Abbott was a cyborg "like the bloody Terminator”. “As I understand it, a cyborg is partially human and part machine," responded Mr Turnbull. "Well, Mr Abbott is certainly not one of them,” he said. The Chief Executive of a leading German cybernetic company has supported Mr Turnbull’s assessment. 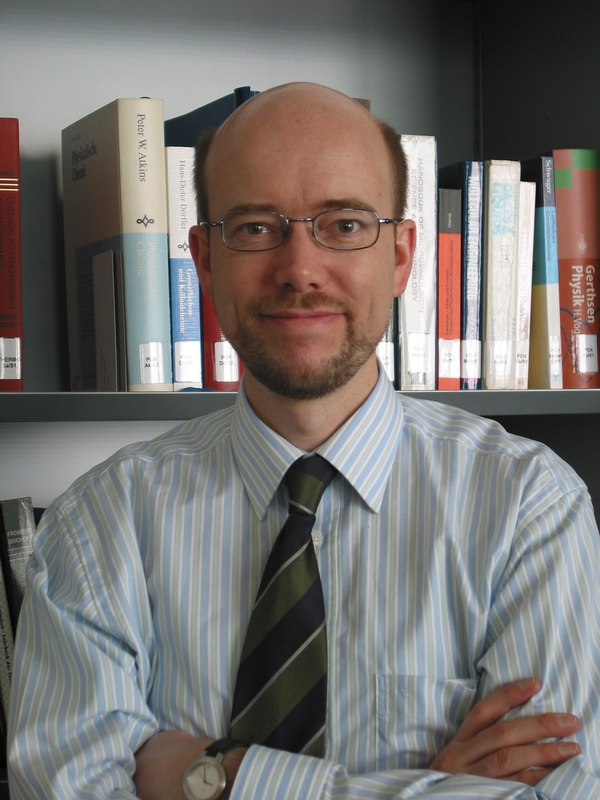 Dr Hans Bilst, Chief Executive of Torypolitiker Sind Wir, said his company constructed Tony Abbott on consignment for the Liberal Party as part of an ongoing contract. He said that Mr Abbott was indeed a complete robot. However, Dr Bilst said Mr Abbott was actually designed to be a cyborg before something went amiss in the production process. “Ordinarily with this model, called the Royal Tony 486, we enhance the robot with the addition of a human donor brain,” said Mr Bilst. “Unfortunately, in this case, the RT486 rejected the brain entirely, causing some of the unpleasant side effects we are seeing today,” he said. “This happens very rarely and once we discovered the fault we immediately offered to replace the completely brainless Abbott with a fully functioning unit, but the Liberal Party said not to worry since people probably wouldn't be able to spot the difference anyway." Mr Bilst said unusual amounts of energy, lack of self-awareness, clicking when speaking, inappropriate dress sense and the overwhelming urge to smash everything into tiny little pieces are some of the common side effects of cyborg brain rejection. He warned that the Abbott robot should be approached with extreme caution and should never, under any circumstances, be allowed to remain Australian Prime Minister.